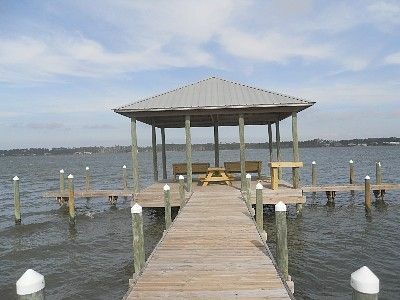 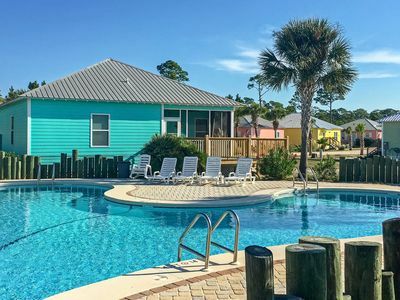 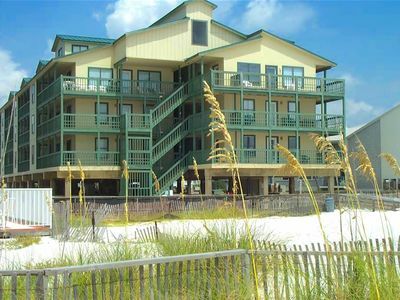 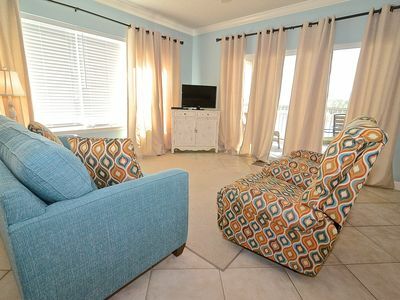 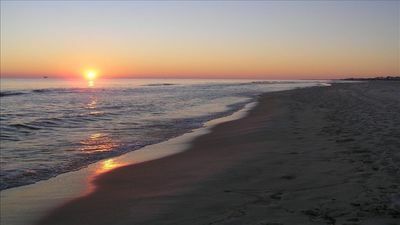 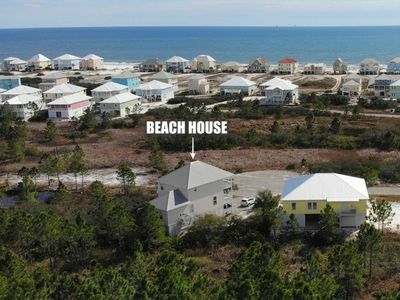 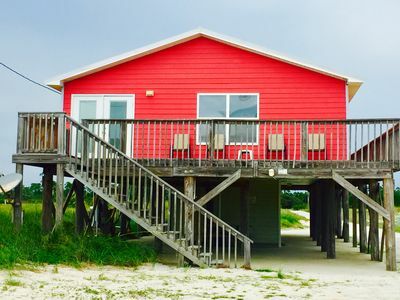 Splish is a terrific beach front cottage that you and your family will enjoy during your vacation. 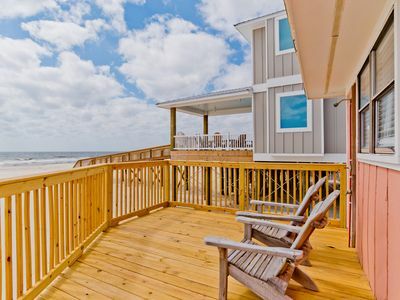 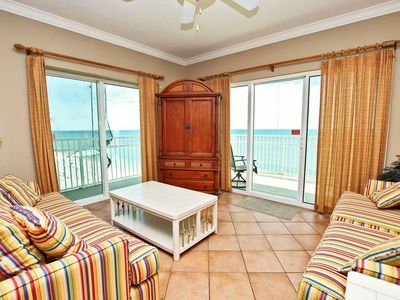 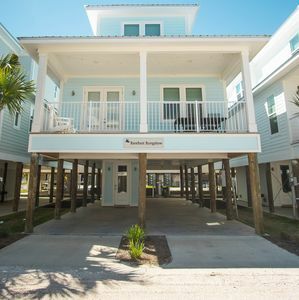 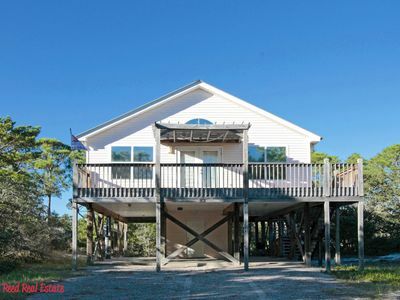 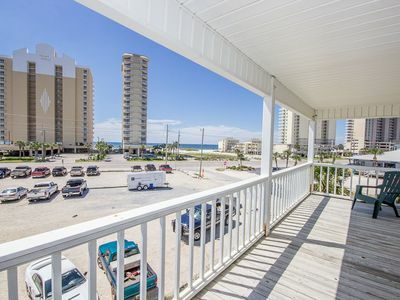 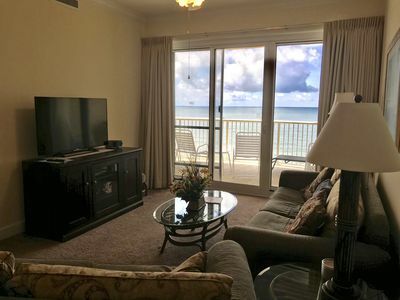 Enjoy beach front views from the living room, kitchen, and large open deck. 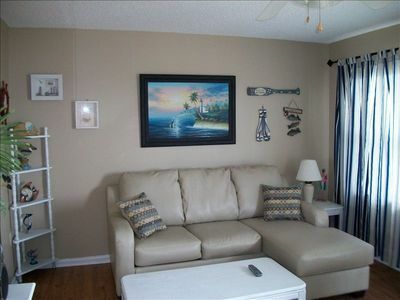 The kitchen was renovated in the winter of 2009 and is open to the main living area. 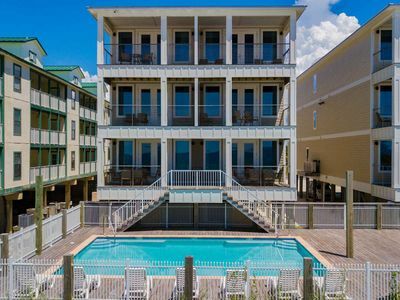 Splish sleeps 7 with: a king master, a full/twin bunk in the guest room, and an air mattress. 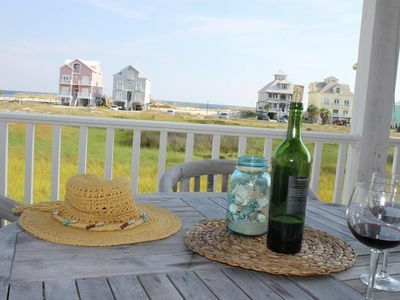 Your Thanksgiving Meal will Taste Better at the Beach~ We Can Prove it! 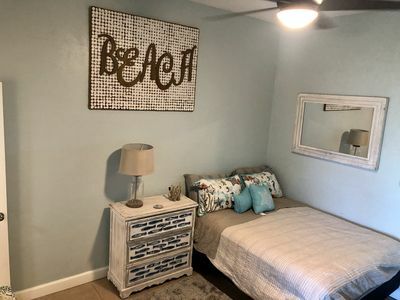 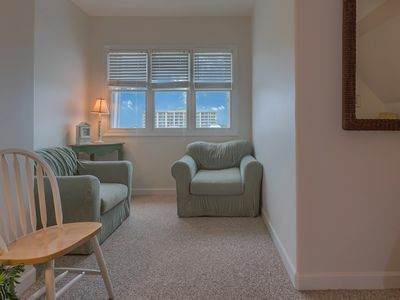 FREE NIGHT in pet friendly Morgantown home with beach access, pools & tennis! 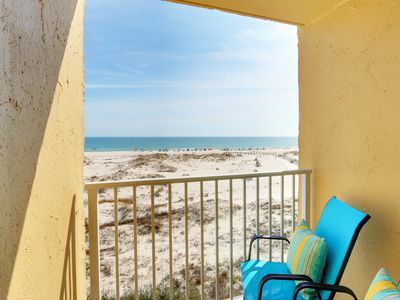 Book Now for Fun in the Sun! 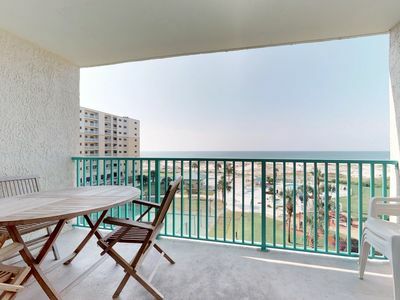 | Great Location!